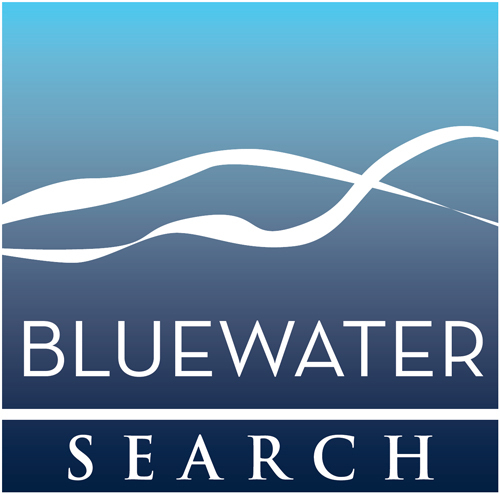 Use the form below to request more information or to schedule a meeting with the Bluewater Search experts. If you prefer to call and schedule by phone, give us a call at 877-543-0525. Looking for recruitment services for an executive position? Interested in Talent Finder Pricing? Want to hear more about how benchmarking can benefit your organization?